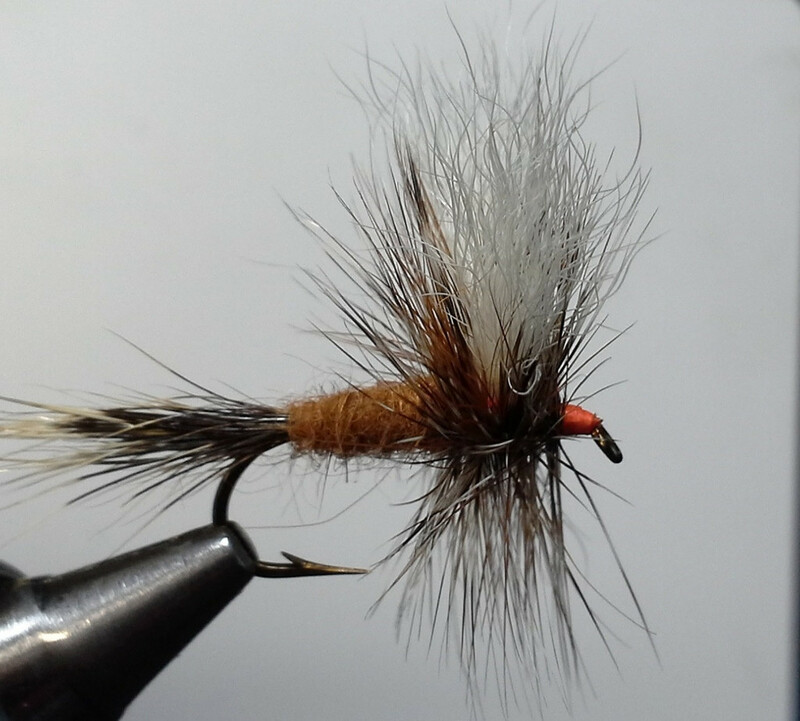 This months fly is the Ausable Wulff. The Ausable Wulff was originated by Fran Betters in 1964. He developed it for fishing the turbulent waters of the Ausable River in upstate New York. In our own area waters it is also used during the Drake hatches of mid-summer.